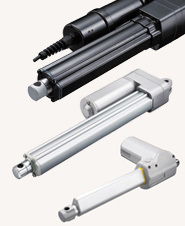 We are the world’s leading manufacturer of linear and torque motors. 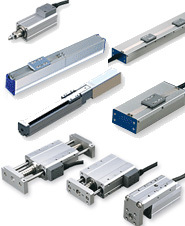 Offers one of the widest variety of linear modules, single axis, cartesian and pick & place robots available on the market today. Movement is our business! 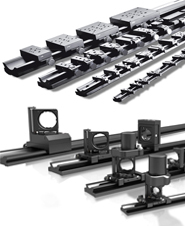 Linear guideways, ballscrews or positioning systems – as your competent partner in the field of linear guidance, we offer one-source solutions. We are a leading manufacturer of brushed and brushless DC motors, stepper motor based linear actuators, precision Acme lead screw and anti-backlash nut assemblies, linear rail and guide systems, gearmotors, drives and complete custom automation sub-systems. 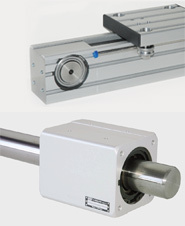 Tolomatic offers electric linear actuators such as rodless and rod screw actuators. 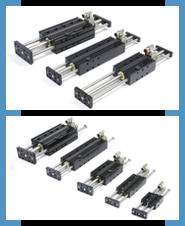 Linear actuators, spur gears & positioning actuators existing of gear motor, power amplifier, control system up to 25 W.
We offer stepper motors, hybrid stepper linear motors and linear actuators ideal for applications requiring a combination of precise positioning, rapid motion and long life. Typical applications include X-Y tables, medical equipment, semiconductor handling, telecom equipment, valve control, and numerous other uses. 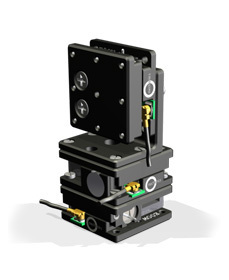 We offer mechatronic systems for micro- and nanopositioning tasks as well as piezo drives, motor controllers and software. 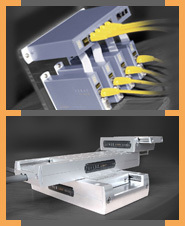 We are a full-range supplier of linear technology and linear systems for all applications. 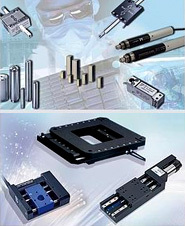 PI is a specialist in nanopositioning solutions and piezo linear actuators for high-tech markets. We deploy modules and systems for the industry as robotic solutions, linear drives, gears and complete automation systems. We develop, manufacture and supply servo, stepper and special motors, compact servo drives and mechatronical systems. Offers solutions for precise linear actuation, power transmission and mechanical jacking, and engineering services. 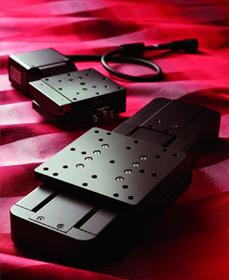 Leading manufacturer of Brushless DC Motors and Linear and Rotary Voice Coil Actuators for 35+ years. 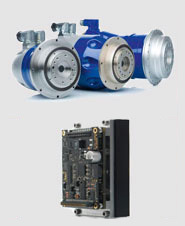 Electrical motion systems, rotary drives and linear drives for automation systems used for handling purposes. We develop and manufacture linear synchronous motors based upon direct-drive technology according to customer specifications. Manufacturer of the LinMot Linear Motors, Guided Actuators, Servo Controllers, MagSpring constant force springs and Software. 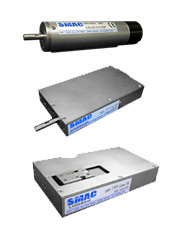 SMAC manufactures moving coil actuators based on ist proprietary linear motor technology. Measuring instruments, relays, linear axes and linear robots, stepping motor, electronics components. 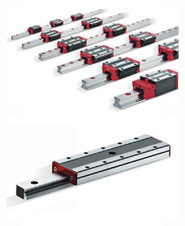 EL.MORE Linear Units are excellent products of the highest quality. 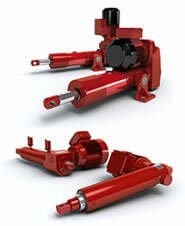 Control engineering, PLCs, DC motors, three-phase motors, disc motors, linear motors, torque motors, special motors. Pacific Bearing is a worldwide supplier of innovative linear and rotary bearings and motion solutions.